Complete your look for the next cocktail party or an evening out with friends with Neiman Marcus’ designer handbags on sale. With our wide selection of handbags available at diminished prices, it’s time to save big on your favorites. 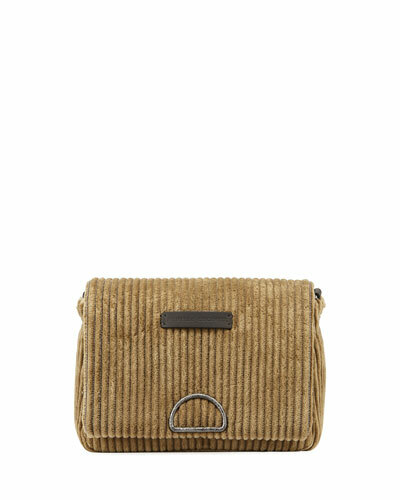 Shop simple as well as decorative purses on sale, and match them with your outfit and occasion. 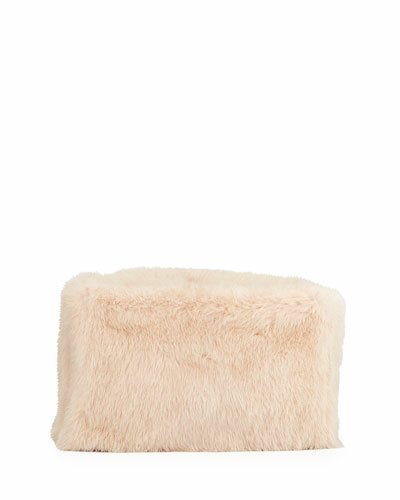 Grab onto stylish totes, clutches, hobos, and saddle bags at marked-down prices. You can also check out our collection of crossbody bags at reduced price tags. Have you been eyeing the luxury handbags by top designers? Now pay less than what you expected and collect them all. 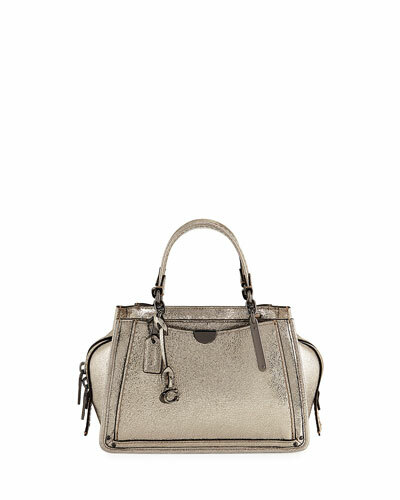 Shop Neiman Marcus for designer bags on sale. Hand-poured acrylic with silver confetti. Hinged opening; kiss lock closure. Interior features signature vanity mirror. 4"H x 10"W x 2"D; weighs approx. 1lb. "Flavia" is meticulously handcrafted in the United States. 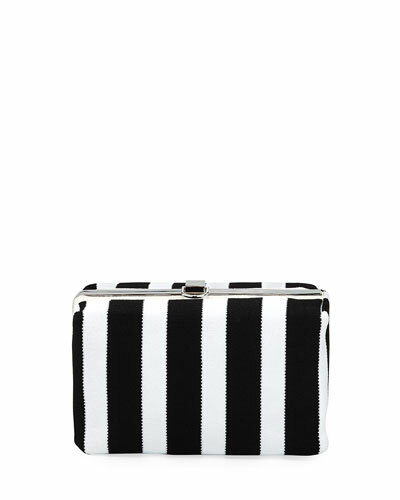 Jimmy Choo patent leather clutch bag with silvertone hardware. Removable chain shoulder strap, 24" drop. Flap top with snap closure. 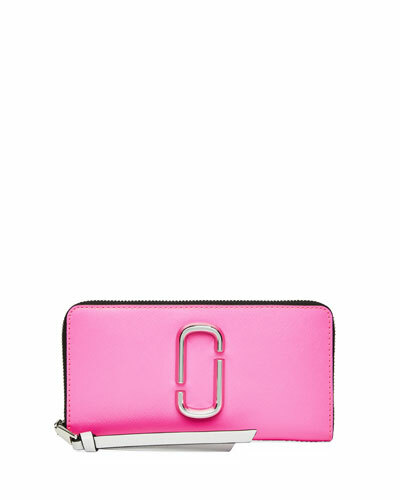 Jimmy Choo patent leather clutch bag with silvertone hardware. Removable chain shoulder strap, 24" drop. Flap top with snap closure. Asymmetric front with engraved logo. Suede and linen lining. One zip pouch, six card slots. 4.5"H x 8.5"W x 1"D. Made in Italy. 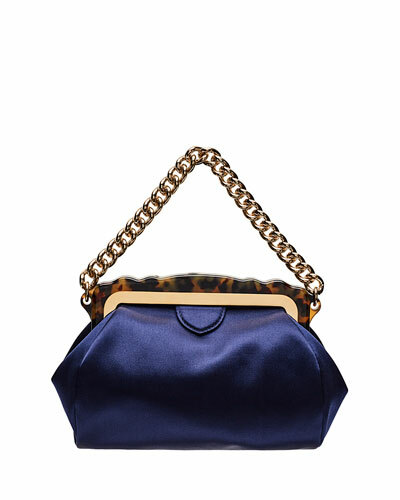 Jimmy Choo "Venus" lamb leather clutch bag with golden hardware. 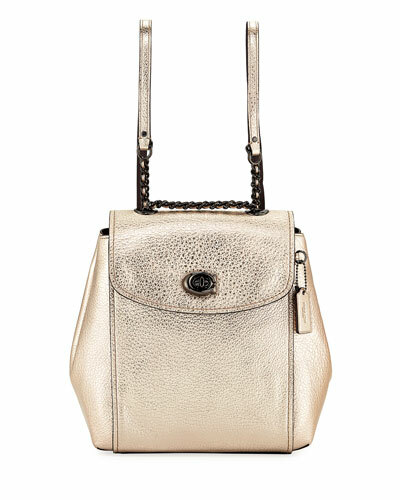 Removable chain shoulder strap, 22" drop. Crystal-embellished front handle. Hinged sides; folding closure. Satin lining, one slip pocket. 5.5"H x 9"W x 2"D. Made in Italy. Longchamp leather tote bag with silvertone hardware. Rolled top handles; 4.5" drop. Detachable shoulder strap; 20" drop. Zip top with signature racehorse medallion. Snap flap front. Inside, jacquard lining; one zip and two slip pockets. 10"H x 12"W x 6"D. "Le Pliage Cuir" is imported.